Hearthstone‘s newest expansion, Witchwood, came out a couple of weeks ago and the reception so far has been mixed. There is certainly a lot of good but there’s also some bad. 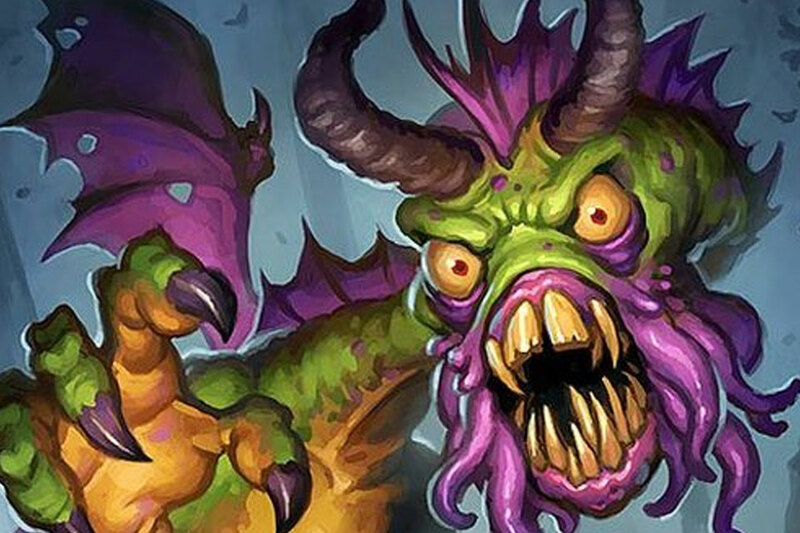 In particular one of the cards, Shudderwock, which I voiced my concerns about in the past, has been problematic. By all accounts it’s an amazing card, although the current state of the meta isn’t really allowing it to shine as bright as it should. It has however contributed a lot to the annoyance of the players because its effects take forever to resolve. I do personally feel slight PTSD at MY JAWS THAT BITE, MY CLAWS THAT CATCH. The post can be read here. No word on when they plan to actually implement the changes or if they’re going to refund dust for players who crafted Shudderwock. My initial reaction is that they should because me personally? I crafted it specifically because I knew the effect would take forever and a combo-deck with Shudderewock would be winning with fatigue. Oh, not the in-game fatigue that happens when you draw cards with an empty deck, the fatigue of the opposing player having to sit through 20 minutes of animations and jaws that catch and claws that bite. I love alternate win-conditions. In short, Blizzard did not think this through and I knew they wouldn’t. Though I do hope that when the meta stabilizes and all decks aren’t hyper-aggressive Baku Hunters and Spiteful Summoner bull-crap, Shaman will naturally find a spot in the meta because they have the best means of disabling Hadronox Druids with Hex.